2016 Yamaha YZ450F 60th Anniversary Yellow, 60th Anniversary Limited Edition - MULTI MOTO SHOOTOUT WINNER. 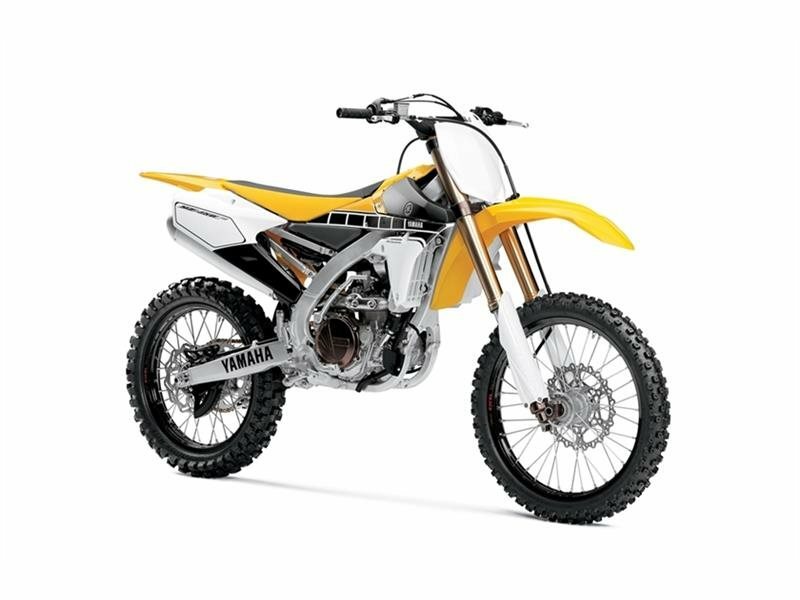 Bike of choice for Justin Barcia and Weston Peick and top pick of the top moto magazines makes the YZ450F a double winner. And the YZ450F is even better in 2016.